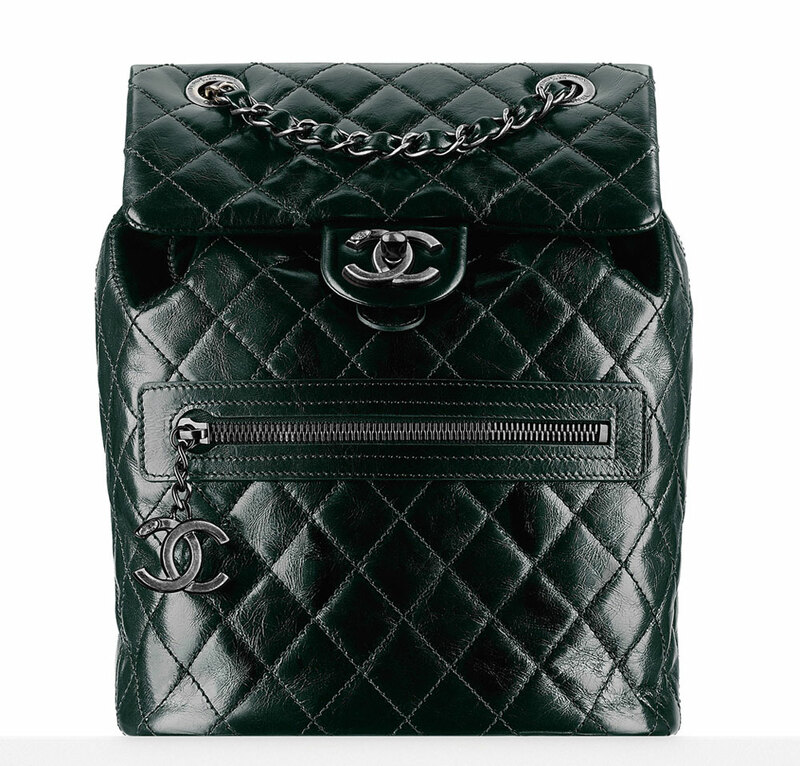 How amazing is this new backpack from Chanel? Purseblog released an article that the new handbags from the Metiers d’Art collection are set to be sold in stores THIS MONTH! 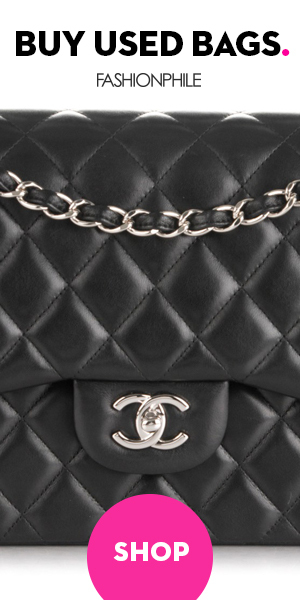 As you know I am completely obsessed with my vintage Chanel backpack so I always get excited when new styles are released. I love this on, the shape is fairly similar but the details are a bit different. I wonder there are going to be different color options. I would this one in a red. What do you think about this new backpack style?